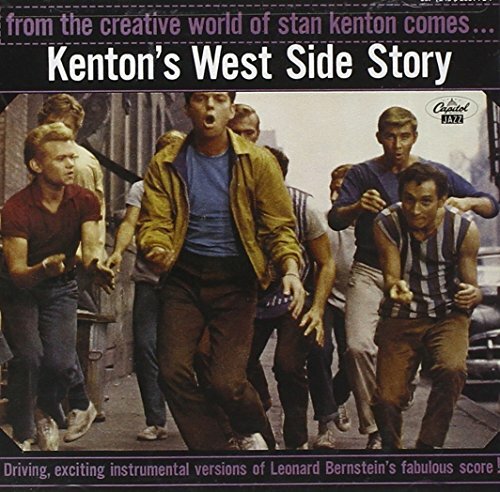 Mixing deep emotion with high drama, Kenton and arranger Johnny Richards triumphed with this 1961 adaptation of 10 West Side Story themes. The film's producers were reputedly blown away by these interpretations: I Feel Pretty; Maria; Cool; America; Somewhere; Tonight; Something's Coming , and more! If you have any questions about this product by Capitol Jazz, contact us by completing and submitting the form below. If you are looking for a specif part number, please include it with your message.